Always glad to show mama-san, Tammy my support as she is somebody whom i really admire in the blogging-sphere. 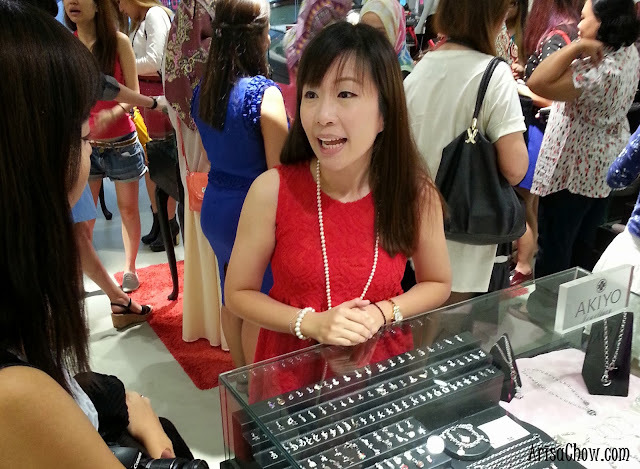 It was an honor getting to meet the founder of Akiyo Jewellery herself, Mandy Ang was there to explains about Akiyo products and didn't you know that the Japanese word : Akiyo actually means Bright, Clear, Sparkle. A description that perfectly fits a diamond. And though this was a rather sad last gathering for me with the KL girls- Reiko, Jean and Fatin but i'm glad we managed to have a short (but awesome) coffee session at Illy's. Wish we could do it more often! 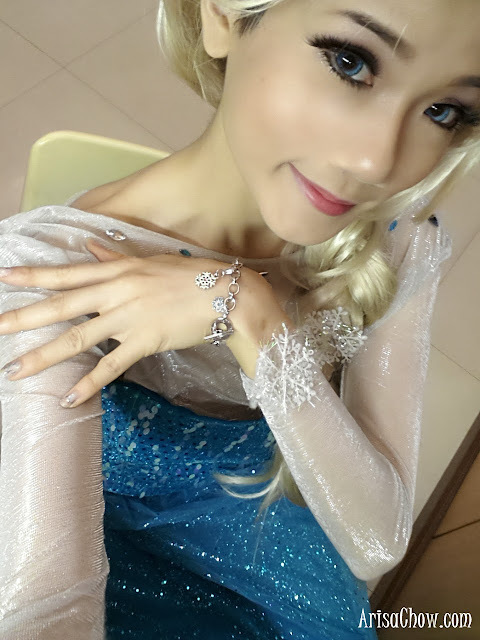 So happen i was cosplaying Elsa from Disney's Frozen movie during Comicfiesta Day 2 and the Akiyo snowflake charm bracelet was a perfect match. I'm totally having the winter time mood now all thanks to my new favourite Disney movie! These limited edition charms are only available for a limited time and quantity only. So if you are not planning to give it as a Christmas gift why not make it a birthday or anniversary gift? Since you are able to customized the charms on the bracelet according to your liking. For a premium quality stainless steel jewellery the price range is surprisingly affordable compared to most places I've seen (no kidding). The charms may look like they can be easily gotten from any online stores but let me assure you that the price you pay for this quality is more worth it compared the the large amount you get off from your online sellers. No.1 woes is sellers always assure their buyers that stainless steel won't rust that easily but i always thought of that a faux selling gimmick because through years of my experiences with stainless steel jewellery, they always tend to rust after being used too often. The basic price of each chain starts from RM149 and each customized charm add ons starts from RM89. Mandy Ang helped customized each bracelet to suit our individual wrist size (big or small). 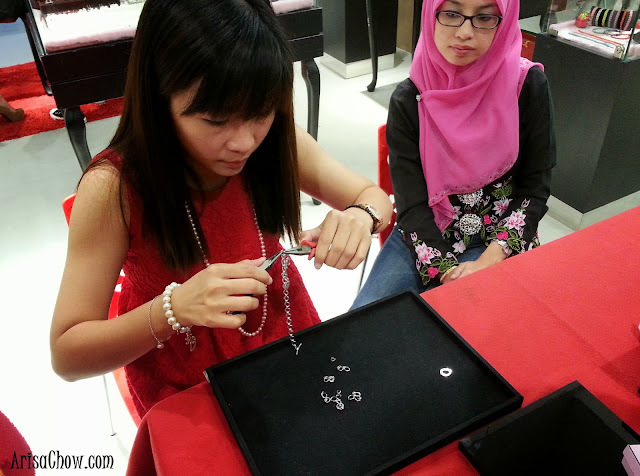 She is usually at the main retail Akiyo branches in Damansara Uptown. 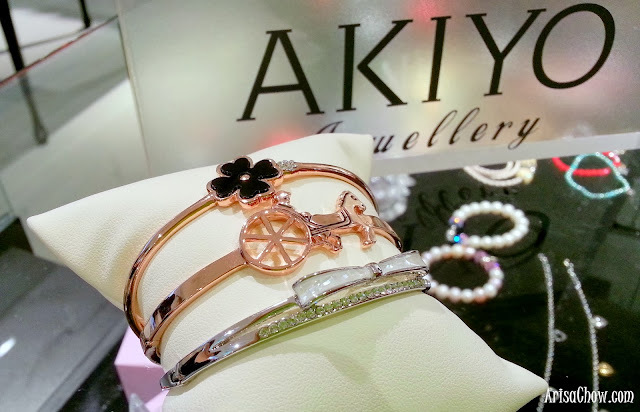 But Akiyo's one can assure that their won't because not only they provide the best services but with every purchase their jewelry comes in a stainless steel protector pouch and a lovely gift box all ready to be given as a gift to that special someone. One of the favourite combinations for a charm necklace. 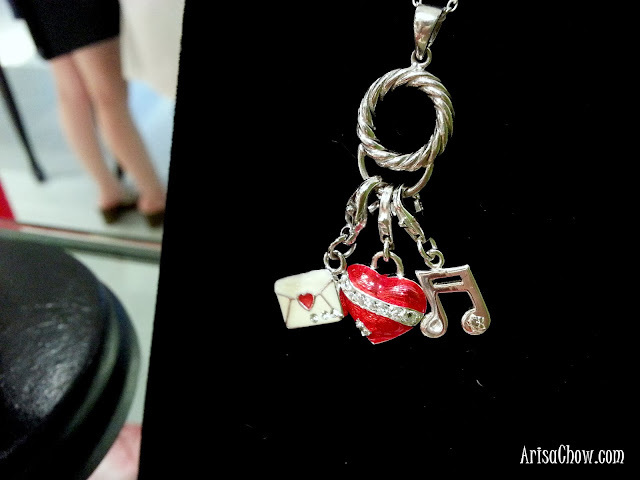 Every charm tells a story, so what is yours? Not to mention makes a very nice friendship bracelet too! The mocha at Illy's Pavilion is heavenly! 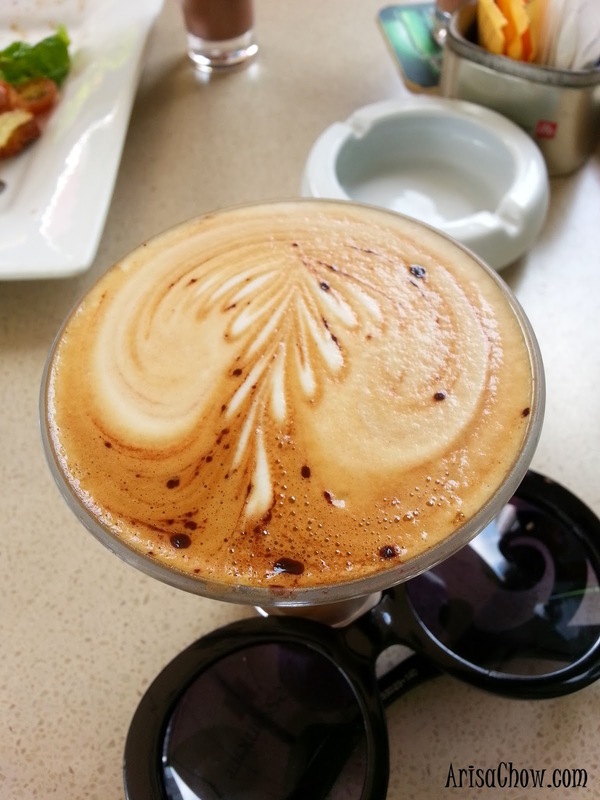 Why do all the great coffee places have to close down? sigh. Great news people!! Just heard that Illy's will still be operating till further notice :DD Yay!! Coffee lovers would love this place. If you have not visit this place, you have not learn the meaning of life lol. 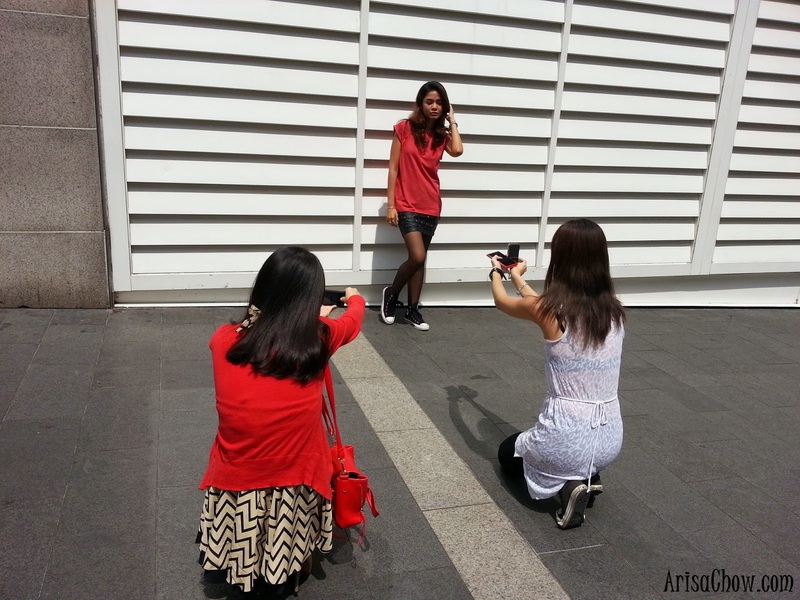 Will update soon on my Comicfiesta blogpost! You are the perfect Elsa! >___< Can't stop stalking your picture! Wow, love the Elsa's makeup!